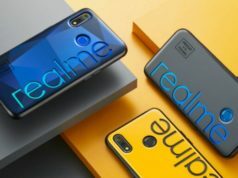 The designs shown in the leaked images are said to be shared by an ex designing team member of Asus and hence, claimed to have more reliability score. The pictures show two concepts Asus may be contemplating over. One of the concepts shows dual display with contextual menu when slid up, revealing the camera functionalities like camera exposure control, and more. 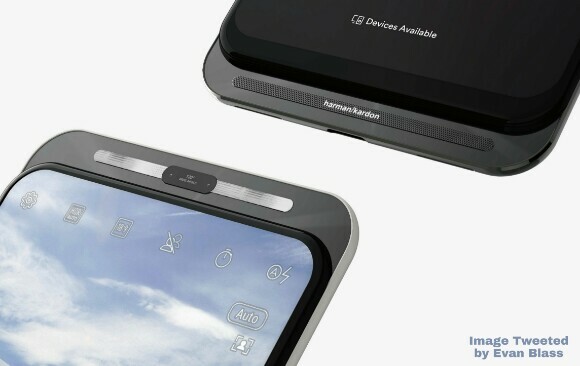 The Taiwanese tech brand, Asus, is reported to be working on a dual slider design in the upcoming Asus ZenFone 5 like in the case of Nokia N95. 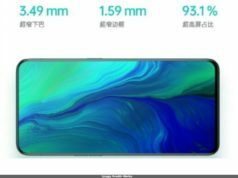 In the design renders leaked by the tipster, Evan Blass, several pictures of the Asus’ upcoming ZenFone 5 were posted by him on his Twitter handle. 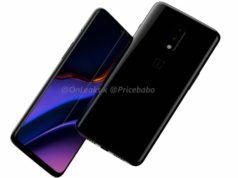 The designs shown in the leaked images are said to be shared by an ex designing team member of Asus and hence, claimed to have more reliability score. The pictures show two concepts Asus may be contemplating over. One of the concepts shows dual display with contextual menu when slid up, revealing the camera functionalities like camera exposure control, and more. 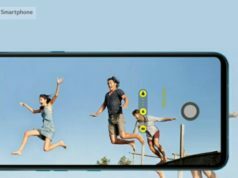 When slid down, the smartphone shows the presence of dual selfie camera sensors separated by a gap with dual LED flash. The other concept revealed in the leak shows the presence of Harman Kardon speakers at the front bottom when slid up. When slid down, the dual selfie camera setup surrounded by LED strips come in action. 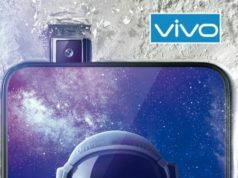 It is believed that if the Chinese brand plans to launch the device, it may possibly depute the dual display with dual camera setup revealed over sliding functions. The rear panel of Asus ZenFone 5 shows the presence of horizontally aligned dual camera setup along with a rear mounted fingerprint scanner. 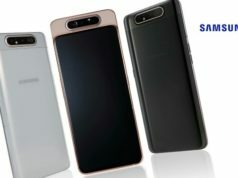 On the connectivity front, apart from the basic connectivity options, it is said that the smartphone will debut 5G connectivity in the device. When looked for any hints in the pictures leaked for 5G connectivity, we couldn’t find anything. Since the leaked information hasn’t come officially, relying completely on these information may not be a foolproof step. It is possible that the company has dumped these concepts and is working on entirely a different module. We need to wait for things to unfold officially to be able to suggest anything.